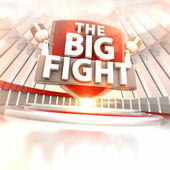 NDTV’s flagship show The Big Fight, has been one of India’s top rated current affairs shows for close to a decade. Hosted by Vikram Chandra, the show pits those on opposite sides of an issue against each other in a debate. What emerges from the opinions is a thorough 360° view of the key national or global issues at hand. In the last ten years, The Big Fight has debated topics ranging from national politics, foreign policies, international events to social issues and sports. 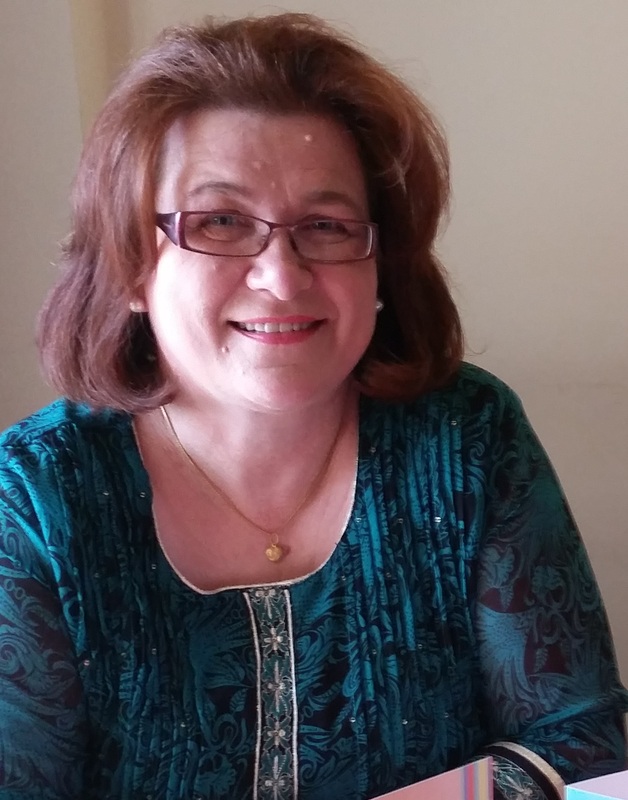 The show has been nominated for and won numerous awards and has also won the ITA Milestone award for one of the most influential programmes of the past decade.